Apple Music has been struggling to catch up with Spotify since the service first launched in 2015. Although their subscriber count increased by two million over the course of five weeks between February and March of this year, their 38 million subscribers look meager next to Spotify’s 71 million. So when Apple announced in December that they would be acquiring Shazam, the British company whose app allows users to identify various media by pointing their smartphones at it, it seemed like the tech giant might be making strides. However, antitrust regulators from the European Union have said, “Not so fast.” On April 23, they announced that they would be launching a competition probe into the acquisition because of concerns that this move might limit competition and give Apple Music an unfair advantage. This follows a preliminary review in February that was requested by France, Austria, Spain, Italy, and three other European countries. From an objective standpoint, it does appear that this deal could potentially reduce the variety of mobile music streaming services in the European Economic Area and give Apple the ability to steal customers from its rivals. Now it’s up to the European Union to decide whether EU merger laws will allow the transaction, which TechCrunch estimates could be as high as $400 million, despite the fact that Shazam was valued at $1 billion during their last round of funding in 2015. Some more info on Shazam: The company launched back in 1999, and in a pre-app world, the service was accessed through an SMS code. (I just learned that today and my mind is blown.) After the app made its debut for the iPhone 2.0 in July 2008, it surpassed one billion downloads in September 2016. Nowadays, Shazam has a social media aspect to it, in that it allows users to follow celebrities and view their Shazams. Apple has also already incorporated its sound recognition feature into Siri, and Snapchat has integrated the app through its camera. When Shazam first came on the market, its technology was unmatched, but it’s fairly run-of-the-mill in 2018. Nonetheless, Apple obviously believes the brand to be of sufficient value to pay millions of dollars to acquire it. 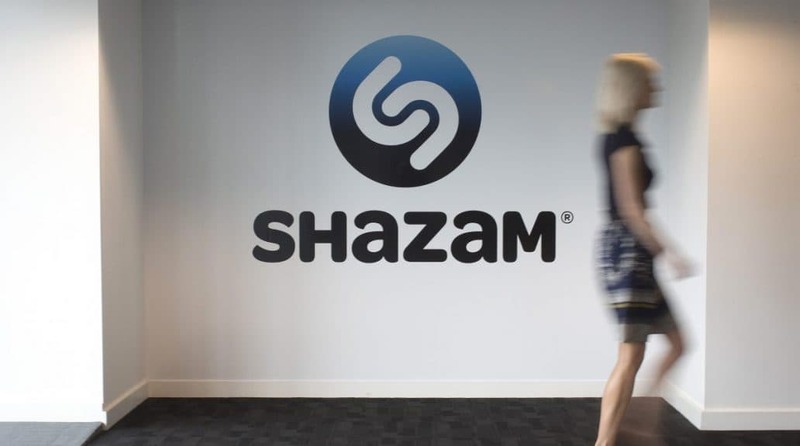 If Apple does acquire Shazam, it means that they also acquire valuable information about Shazam’s users, many of whom subscribe to other streaming services such as Spotify. As you can probably guess, that data could be used to manipulate users into subscribing to their platform over others. After someone uses Shazam to recognize a piece of music, the app redirects users to other platforms where they can listen to that song in its entirety. Through this feature, Spotify and Apple receive a million clicks per day. Furthermore, when those users make a purchase on any of the services they end up on as a result of that redirection, that service gets paid. The traffic, and therefore the revenue, Spotify receives from this could be in danger if Apple were to forbid the app from sending users to their rivals. What could Apple do to appease the EU? A great first step would be promising fair access to Shazam for rival streaming services. The EU has until September 4 to decide whether or not they will permit the deal. What are your thoughts on this? Share your opinions in the comments below! Next Article Next post: YouTube and Snapchat: Better Late Than Never?